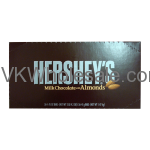 Minimum quantity for "Hershey's Milk Chocolate with Almonds 36ct" is 1. 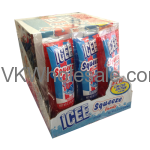 Minimum quantity for "ICEE Squeeze Candy 12 PCS" is 1. 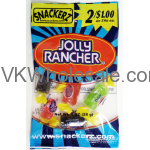 Minimum quantity for "Kidsmania Big Dipper Toy Candy 12 PC" is 1. 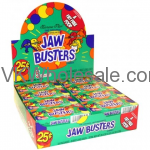 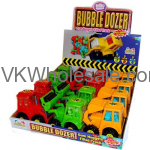 Minimum quantity for "Kidsmania Bubble Dozer Gum Nuggets Filled Truck Candy 12 PCS" is 1. 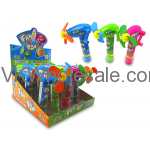 Minimum quantity for "Kidsmania Cone Zone Toy Candy 12 PCS" is 1. 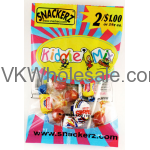 Minimum quantity for "Kidsmania Fan Pop Toy Candy 12PC" is 1. 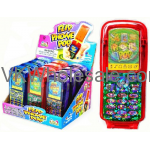 Minimum quantity for "Kidsmania Flip Phone Pop Toy Candy 12 PCS" is 1.